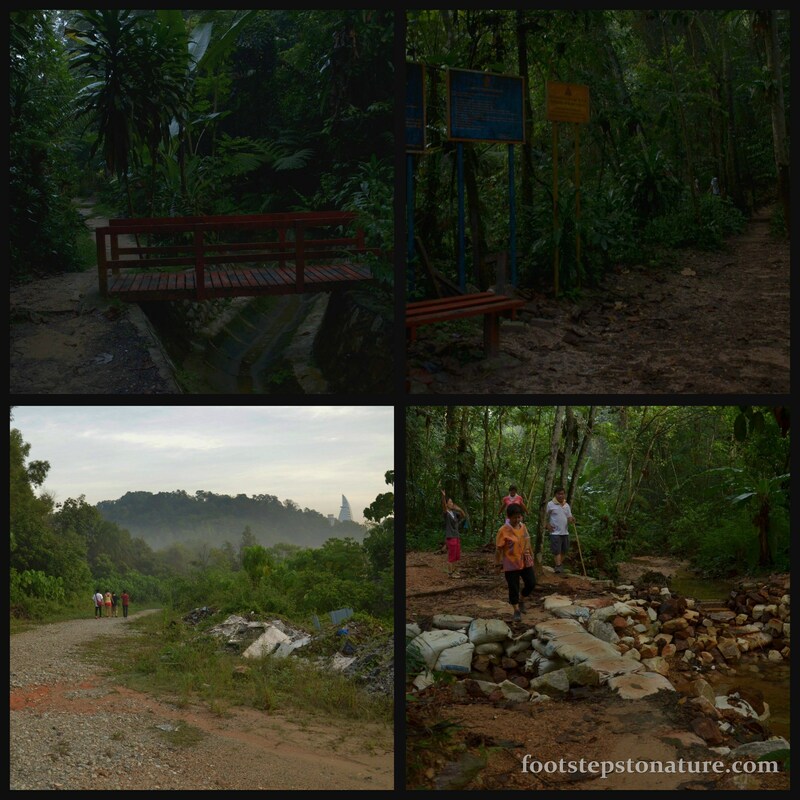 The Bukit Gasing forest reserve is approximately 250 acres in size and sits along the boundary of Kuala Lumpur and Selangor. 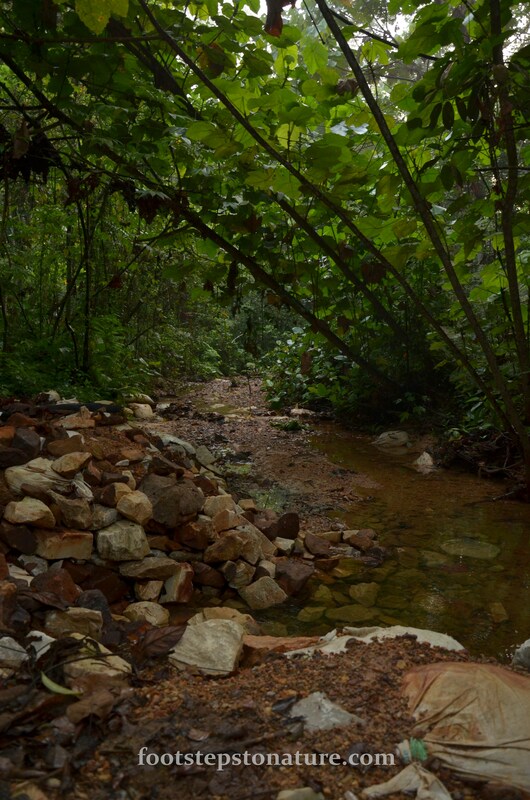 A land which was once a rubber estate around 50 to 60 years ago is now colonised by the force of nature, thereby offering an opportunity to experience a secondary forest; the re-growth of a forest after destruction of the primary vegetation. 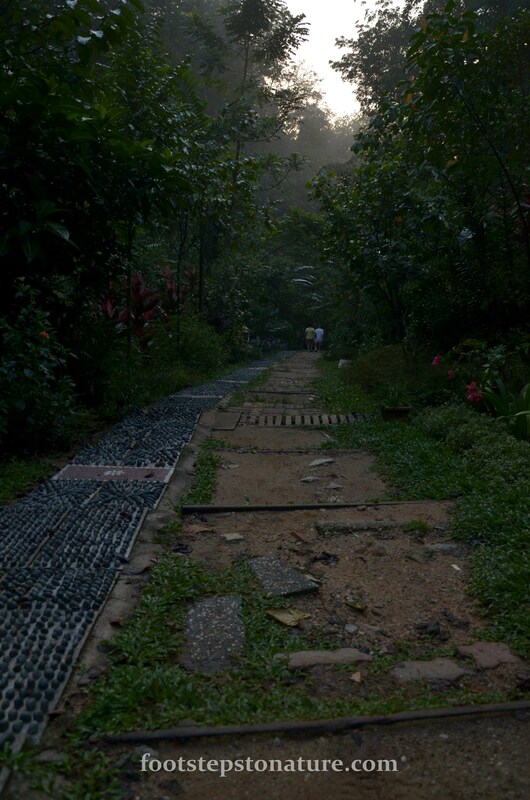 Last but not least, this blooming forest reserve is too convenient for city dwellers to get a dose of greenery as well as good quality air. If you’ve read my post on Bukit Tabur being a popular place to hike and can be crowded during weekends, my apologies, I think I need to redefine what ‘popular’ and ‘crowded’ really means especially after I’ve visited Bukit Gasing. Although we should bear in mind that both these hills are situated behind housing areas and are terribly easy to access. So my friends and I reached at 7am and we had to park around a 5 minute walk from the entrance. 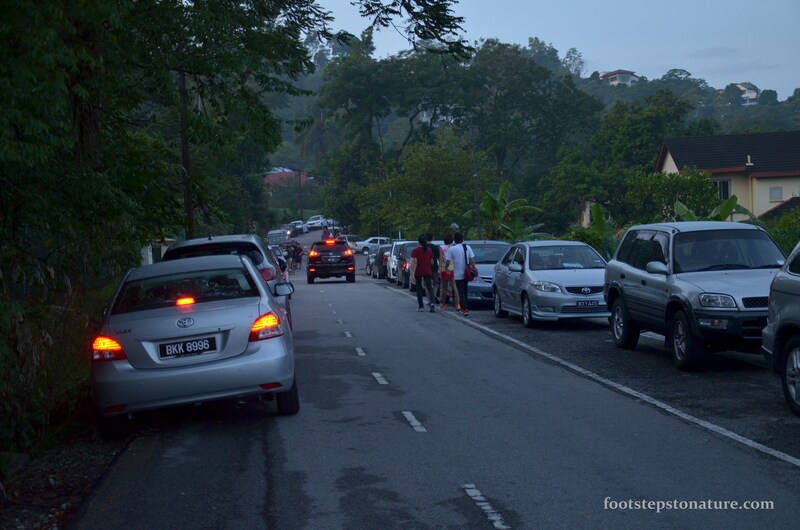 After seeing the amount of cars parked along the road, should I say we were late? 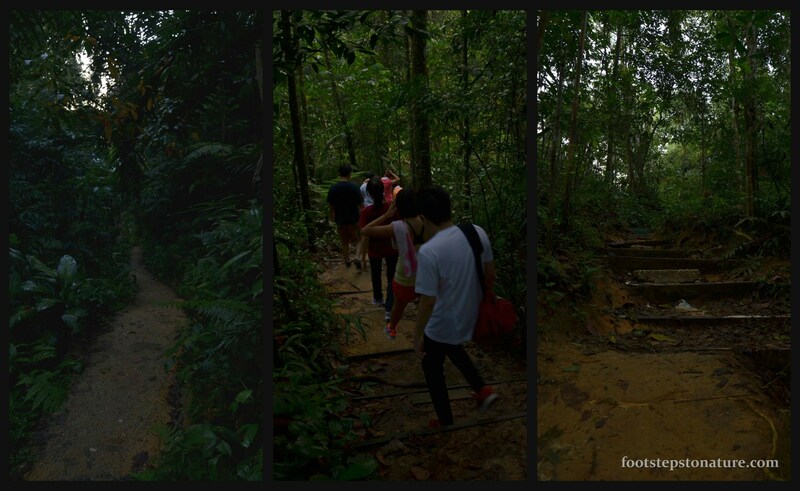 I would say that Gasing Hill is a very hiker-friendly place; firstly, the paths are nicely laid out and pretty wide at times; secondly, there’re several bridges so you won’t have to wet your shoes whilst crossing the baby streams; thirdly, some of the climbs have steps installed for your convenience; lastly, fellow friendly hikers are everywhere so you could always ask for assistance or directions. 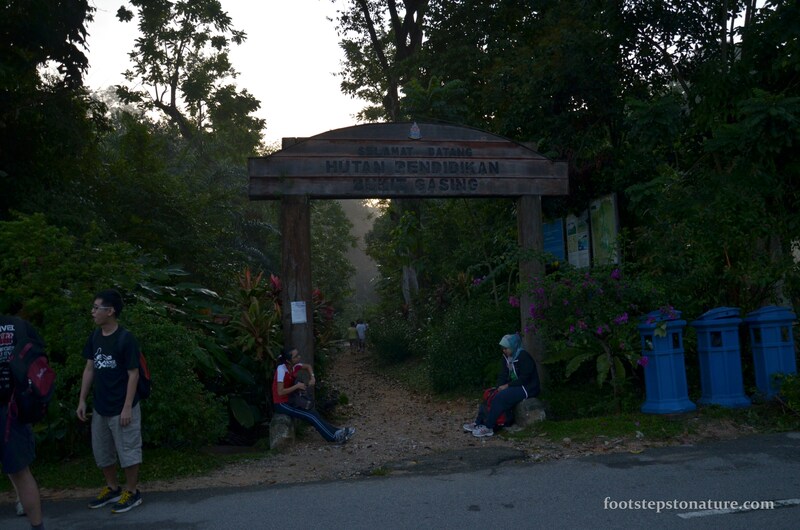 One interesting thing to note about Bukit Gasing is that there are SO MANY different hiking routes one can choose from, and that’s most likely reason why the trails aren’t packed even though there’re more cars parked beyond one can see on the outside. 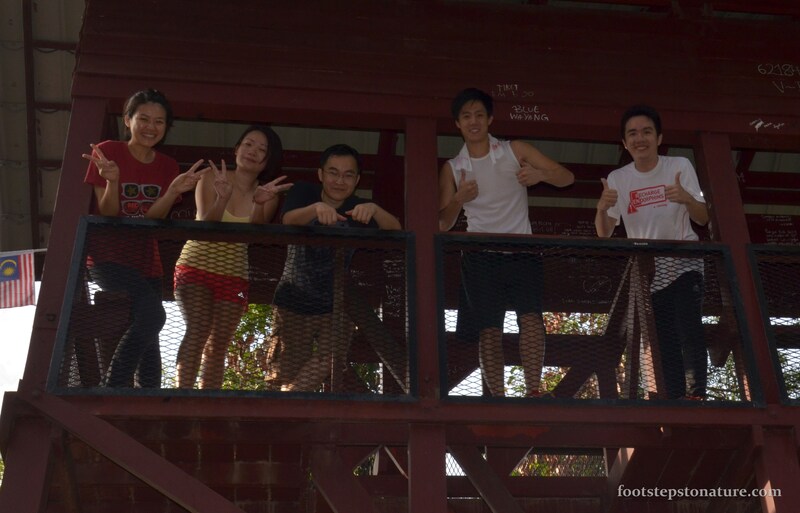 First timers like my group are likely to not know where we’d end up i.e like near a cemetery. However I did mention that there’re always frequent hikers in the vicinity, so make a friend and you’ll find your way back. We were in and out in approximately 2 hours though it could’ve been longer or shorter depending on the route we took. Nevertheless a short getaway is sufficient to recharge my ‘Chi’ to take on the week ahead. Not a bad hike for a place that’s within 15 minutes driving distance from my house. Oh and there were even more people arriving as we walked to our car! Saw your Blog while collecting materials for Signages at Forest Parks. Appreciate if you could spare some time on this Survey. Thanks for your help! Sure Omar! Love to help. Just submitted the survey.